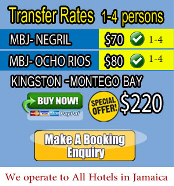 Use the form below to book or request information on any particular transfers or tours. Please include as much information as possible for us to determine your exact cost for transfers or Click Here for booking tours. Copyright © 2014, Juta Airport Taxi. All Rights Reserved.